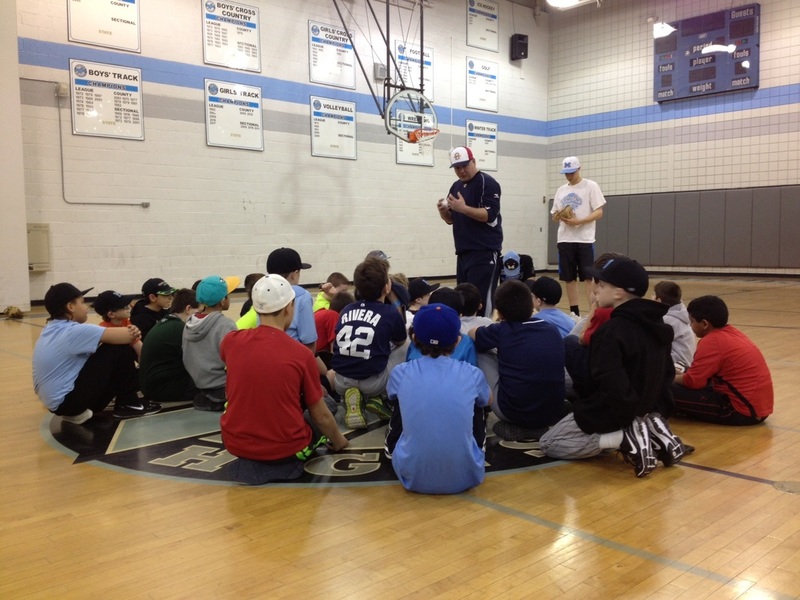 Mahwah HS Coach Jeff Remo presented a Coaches Clinic for youth baseball coaches on March 26th. 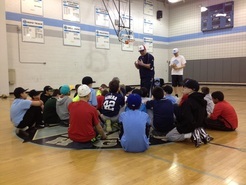 Thanks Coach Remo ! 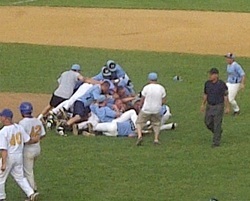 MAHWAH HS WINS CHAMPIONSHIP !! The Mahwah Thunderbirds advanced to the NJSIAA finals with a 12-2 win over the Madison Dodgers at Kean University on Tuesday June 5. Coached by PBI's Jeff Remo and Doug Cinnella, the T-Birds will face Buena Regional High School Saturday June 9 in Toms River. June 05, 2012 9:18 p.m.
fifth on RBI doubles from Kaplan, Andy Shuart and C.J. Musumeci. Mahwah will play Buena in the Group 2 final Saturday in Toms River. Madison in the third inning.